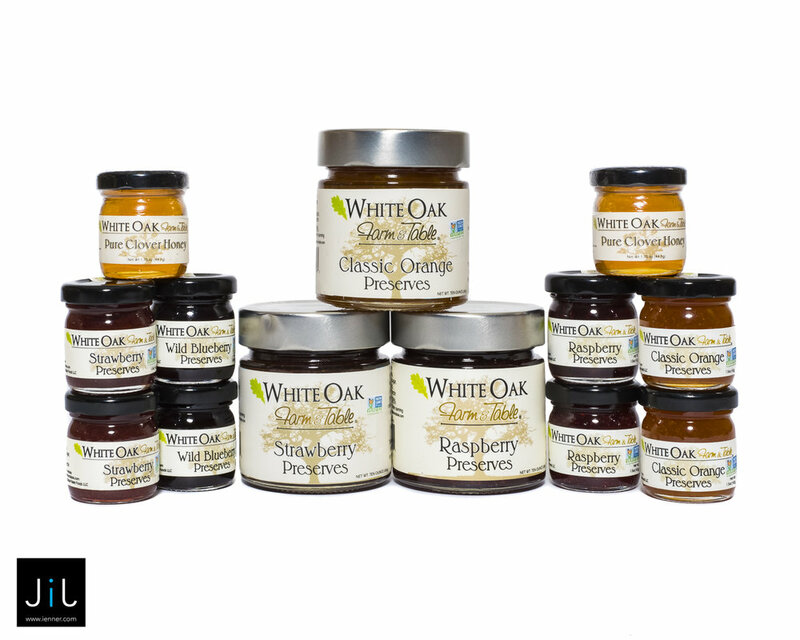 Had a successful product shoot today with new client White Oak Farm and Table. 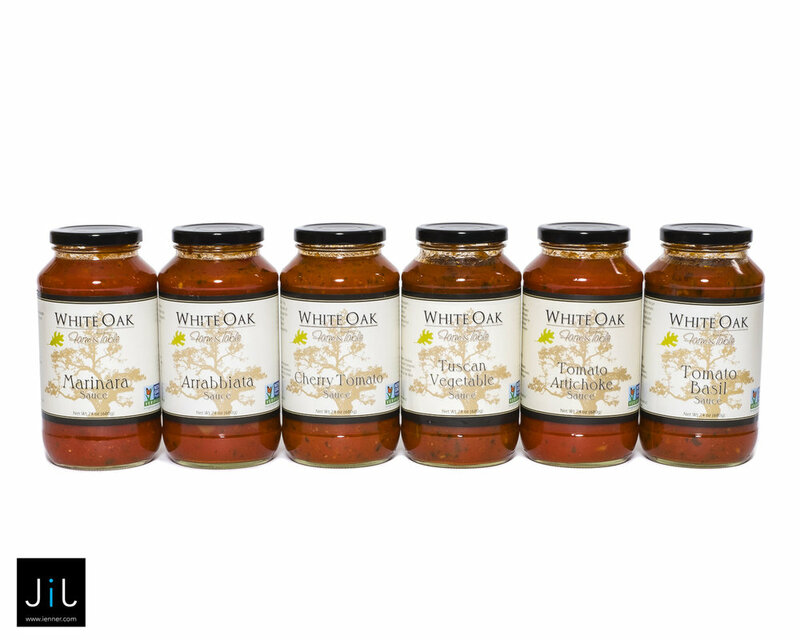 About: Connecticut-bred and Connecticut proud, White Oak Farm and Table is based in Westport. 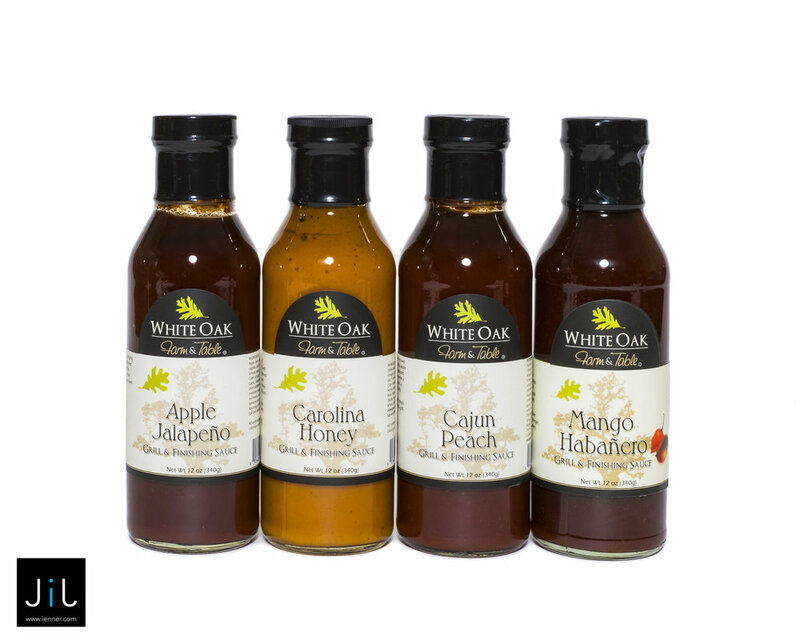 Our company has an uncompromising approach to food that incorporates global flavors influences into innovative-yet-relatable creations. 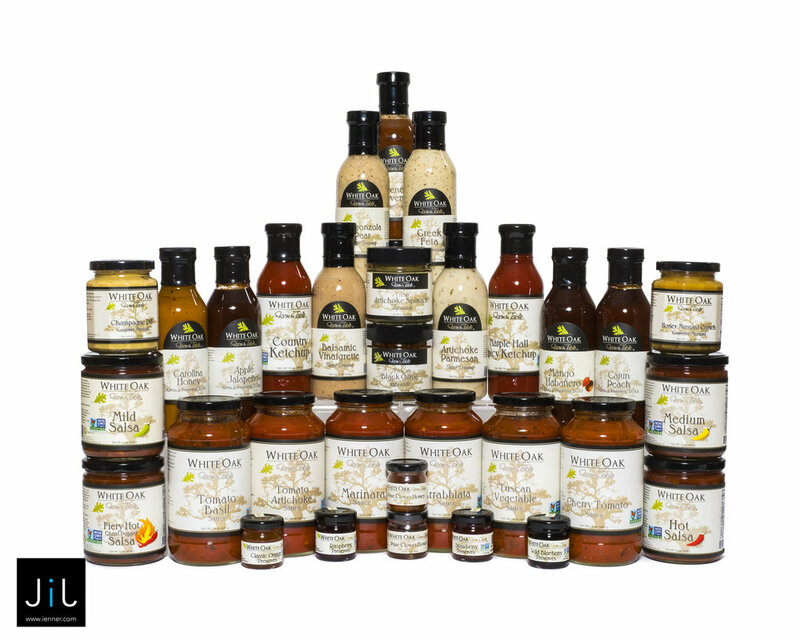 From our famous salsas to our newest additions, we take great pride in providing unique creations that are geared for the gourmet palate.